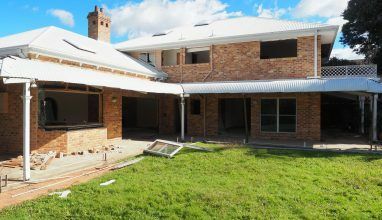 Demolition of a residential home, tennis court, pool and expansive property in Sunny Bank, QLD. 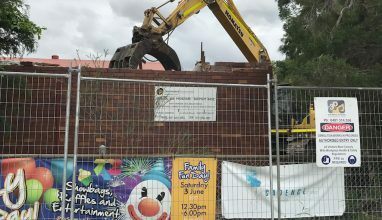 Multi-storey warehouse demolition in Brisbane’s busy commercial precinct. 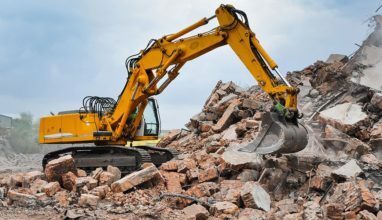 Asbestos removal and demolition of dental buildings across various schools in Brisbane. 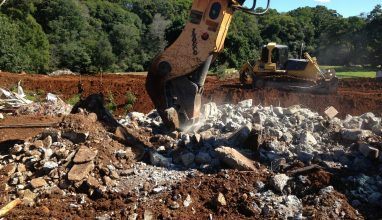 Large-scale demolition and site remediation of Nambour’s old sewage treatment plant.